We picked this match for our list because let’s face it, it’s just so damn nice to see someone else other than Celtic win a major Scottish trophy every once in a while. Aside from that, we at FootyFair absolutely love surprises, and just the fact St. Johnston is in this match is a huge surprise altogether. 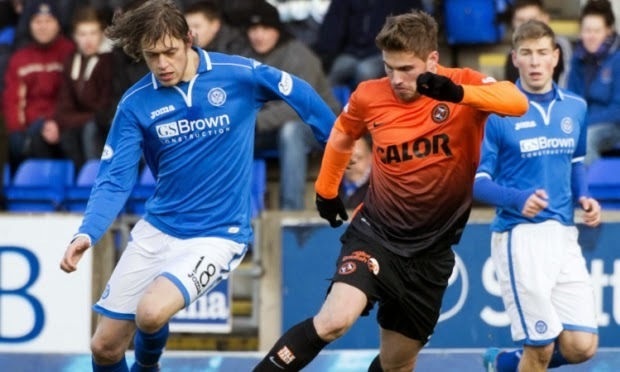 While Dundee United have won this competition on two previous occasions (Last in 2010), St. Johnstone has never even been in the finals of the Scottish Cup. Their semi-final win over Aberdeen was impressive, especially considering that Aberdeen were the heroes who were able to eliminate Celtic two rounds prior to that. Anyone up for watching another domestic trophy? Just four days after a heartbreak in the Europa League finals, Benfica gets a chance to finish their season on a high. Taça de Portugal is the Portuguese equivalent to the English FA Cup (the main cup competition in the country), and after claiming both the Portuguese league title and the Taça da Liga (League Cup), Benfica looks to complete what no other Portuguese club has ever done before by winning all 3 major domestic titles. NOTE: Strangely enough, both the Taça de Portugal and Taça da Liga had identical semi-final and now a final matchup; with Benfica beating Porto and Rio Ave defeating Braga. Ohh boy. Matches like this one get us really pumped up. The fact that Dinamo Zagreb has secured the league title long ago makes absolutely no difference here, because this is one of the most storied rivalries in club football. 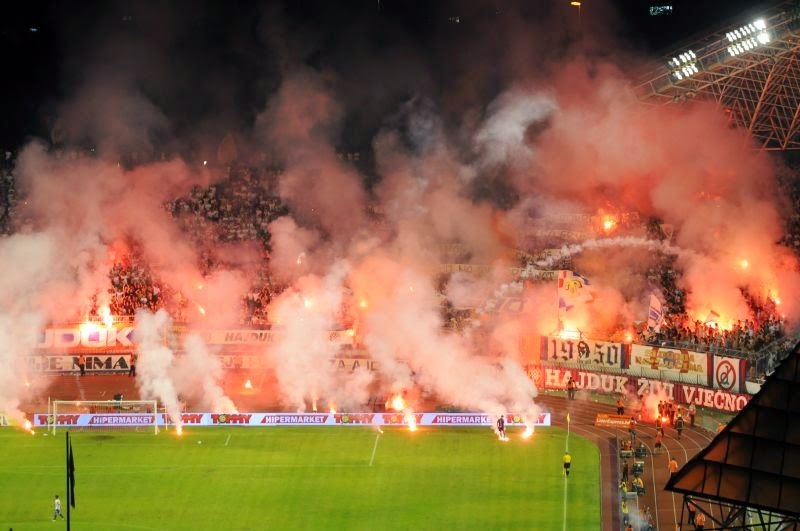 The Vječni derbi (Eternal Derby) is a match that is usually more about the two rival supporters groups, the Bad Blue Boys from Zagreb, and the Torcida group from Split, rather than the match itself. This will be the 190th meeting between the two rival clubs in league play. The FA Cup is a special tournament. For the second year in a row a club that no one expected to make it anywhere close to the final game will be playing in front of a Wembley Stadium crowd that will most likely again exceed 80,000 people. It was Wigan Athletic last year, who shocked heavy favorites Manchester City. This year Hull City will try to do the same against Arsenal. Hull has never been to the FA Cup finals before, and only made the semi-finals once, back in 1930. Wenger’s Arsenal on the other hand, has won the FA Cup trophy 10 times (first one was oddly that same year that Hull City played their only semi-final in 1930) but has not won a major trophy in 9 years. Could this be the match that decides Arsene’s future at the London club? What could possibly be better than a final match of a season that will decide the league Champion? Imagine if the EPL had Liverpool and Manchester City facing each other on the last day of league matches last weekend, or Bayern Munich playing…never mind. If you only have time for one match this weekend, this should definitely be it! The story here is very simple, the match is being played in Barcelona at the Camp Nou. If Barca wins, they will claim their 23rd La Liga title (2nd consecutive). Any other result however, will mean that Atletico had in fact pulled off what most La Liga supporters thought to be impossible in the beginning of the year, and that’s a 10th league title (1st since 1996), and the bragging rights of a first place finish ahead of the two heavy favorites Barca and Real Madrid. The whole season comes down to this one match. Enjoy!